When the summer heats up, the pace of work can slow down. Like it or not, there are a million distractions. It's not just the family vacations, softball games and barbecues that keep employees from focusing on the task at hand. If you're not careful, the work environment itself may lower productivity during those dog days of summer. And air temperature is just one part of it. It's not good if your workers are too hot. Common sense might tell you that, and the research backs it up. 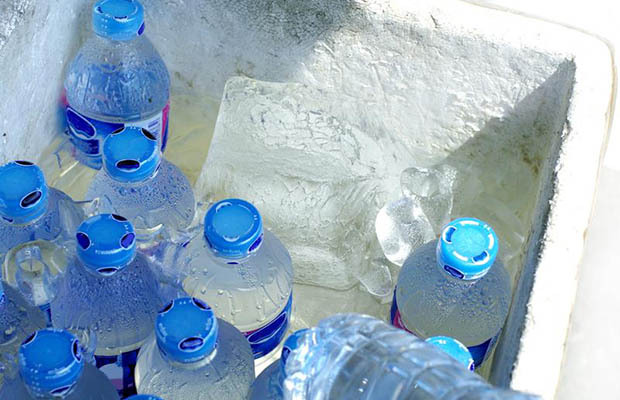 Heat stress has been shown to reduce mental and physical performance in the workplace, leading to slower work and higher error rates. So air temperature matters. But what's less obvious is that the quality of that air is important, too. It's not just a matter of comfort. Poor indoor air quality (IAQ) has been found to contribute to respiratory illness, disease, and even cognitive impairment. It can even affect the bottom line when it leads to lower productivity and error-filled performance. On the other hand, better indoor air quality has been shown to lead to better decision-making. 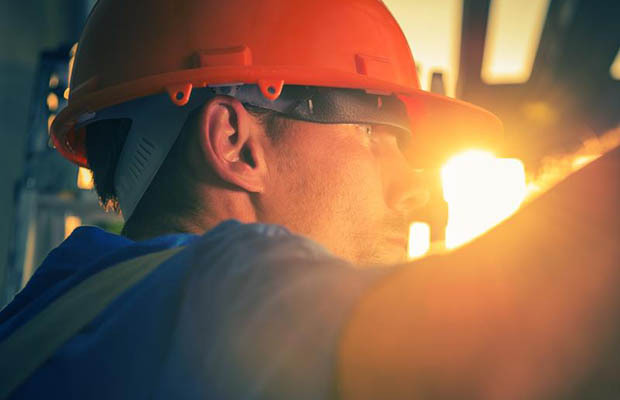 When researchers at Harvard, Syracuse, and SUNY Upstate Medical University studied the effect of improved IAQ on indoor workers, they found that their cognitive function doubled. Breathing better air led to significantly better performance in decision-making and nine other cognitive functional categories. For example, workers saw improvements in how they planned, prepared, and reacted in a crisis. When you think of how to set your business up for summertime success, and how to keep your workplace cool, don't forget IAQ, which plays an important role in productivity. Commercial building fans, or HVLS fans, produces slow air currents that prevent contaminants from settling in stagnant layers. Air circulators and other fans can also help keep things moving. Local exhaust systems can get rid of the contaminants produced by specific machines or processes. Get more information on good ventilation practices. 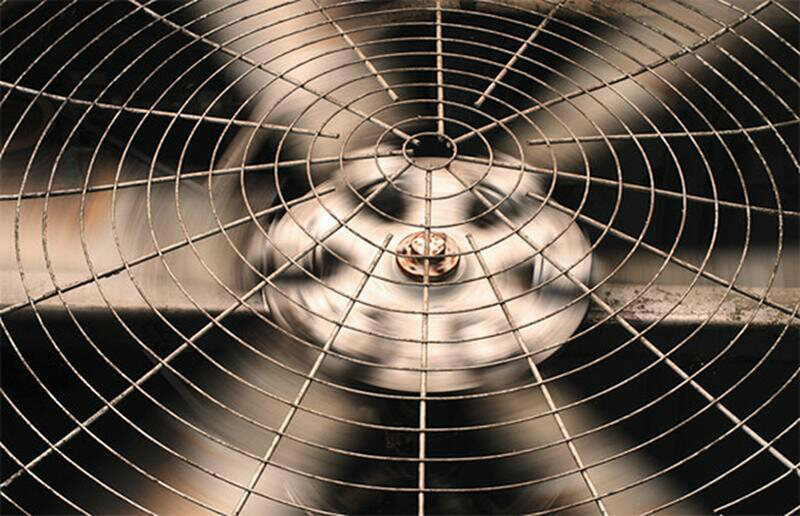 See our in-depth guides to choosing centrifugal fans, exhaust fans, and rooftop ventilators. Go beyond changing the air filters. (But do that too—often.) Look for clogs caused by dust and debris buildup. Check the airflow to make sure it's moving well. Get more tips on improving your indoor air quality. Human Resource Executive, Better Air, More Productivity?